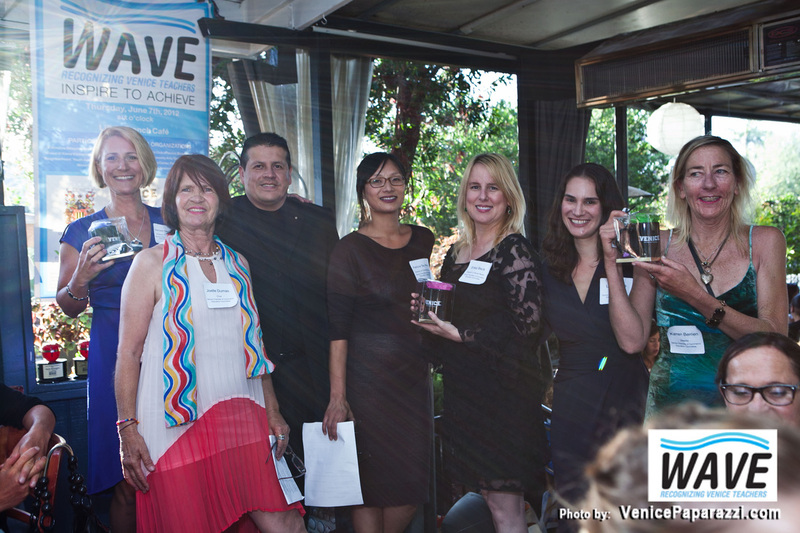 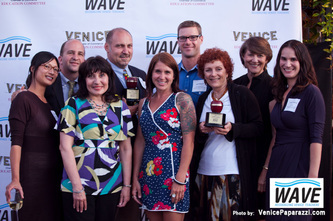 Congratulations to our 2012 Wave Award Winners! 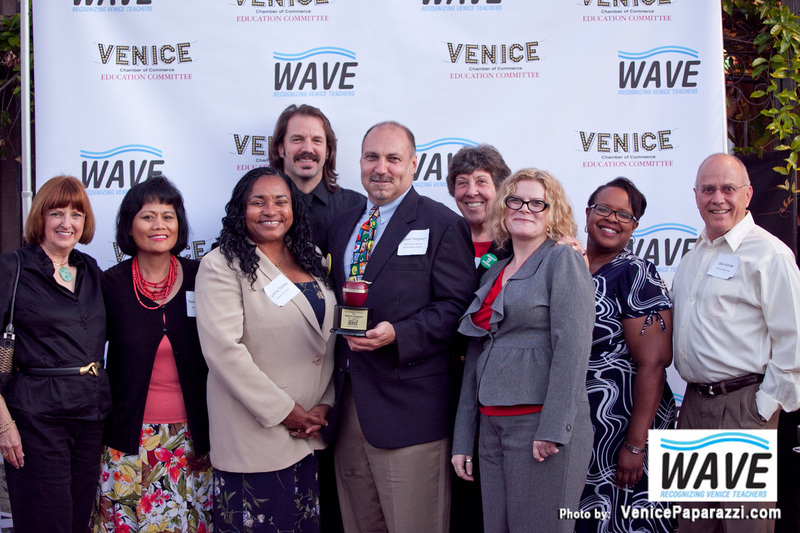 Fourteen schools and community organizations participated in nominating and selecting teachers to receive an award for "Inpiring to Achieve". 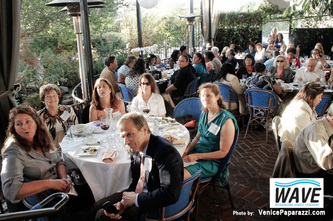 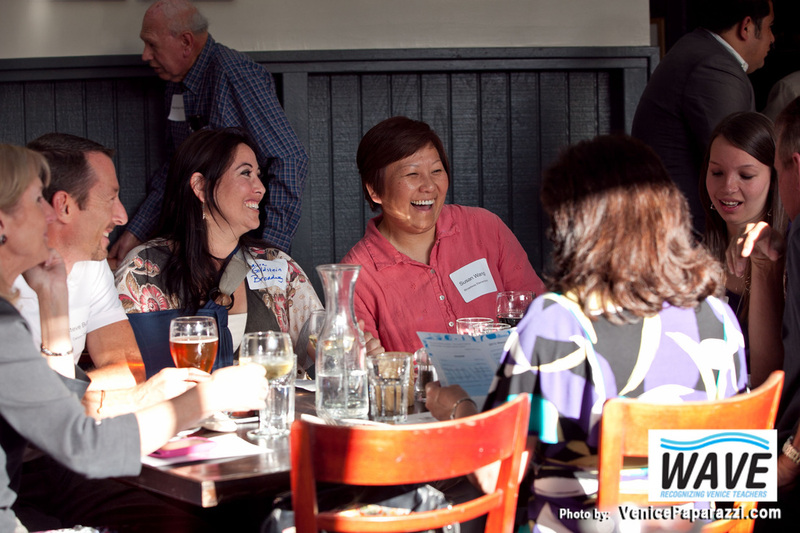 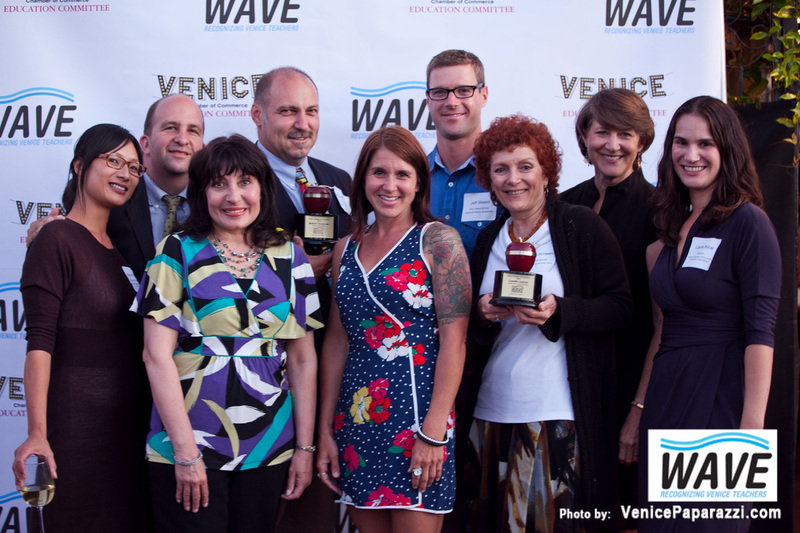 Teachers were recognized at the 2nd Annual Wave Awards Dinner at Lilly's French Cafe and Bistro. 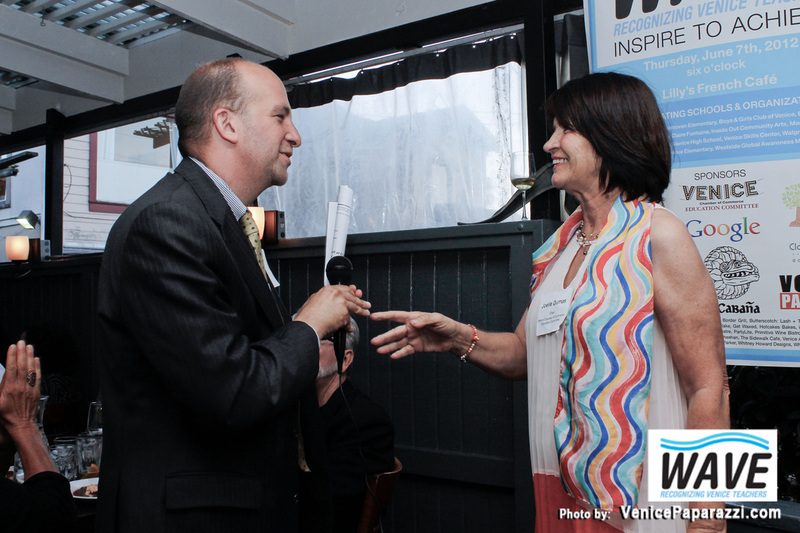 Each winner was introduced by a principal, co-worker or family member and were presented with awards and gift bags filled with donations by local businesses. 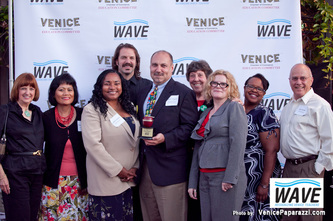 School Board Representative, Steve Zimmer was in attendance to congratulate all of the winners. 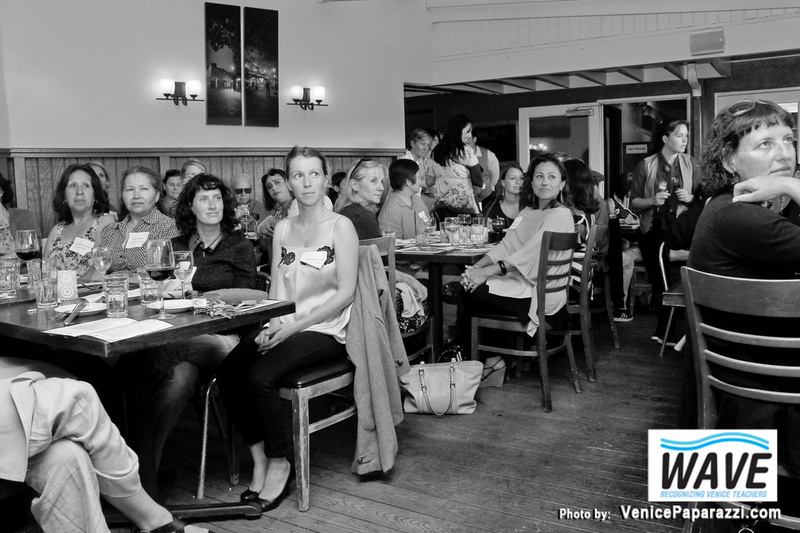 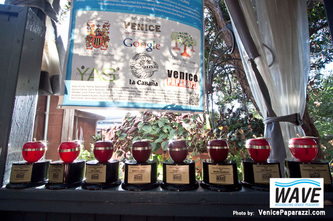 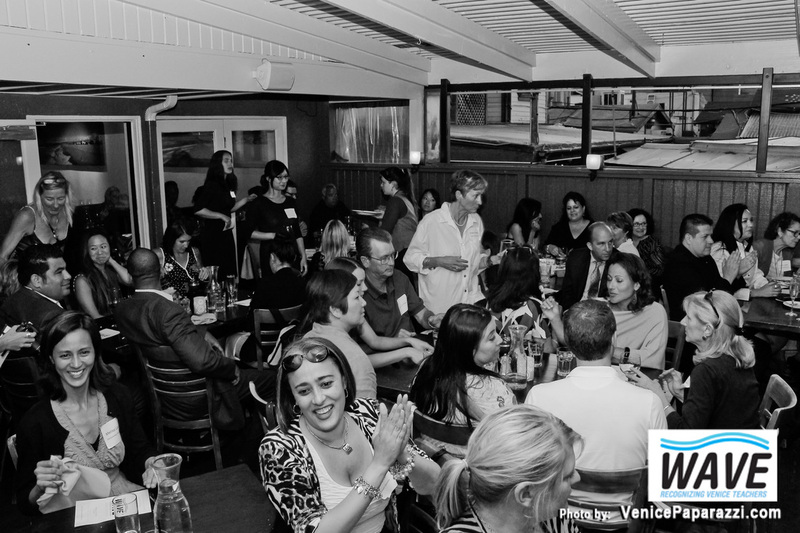 Special thanks to Google, Venice Paparazzi, Control Printing and all of our generous contributors and sponsors.